SOLD! Congratulations to Mark & Delores Kuhlwein on their acquisition of Espionage LRA. 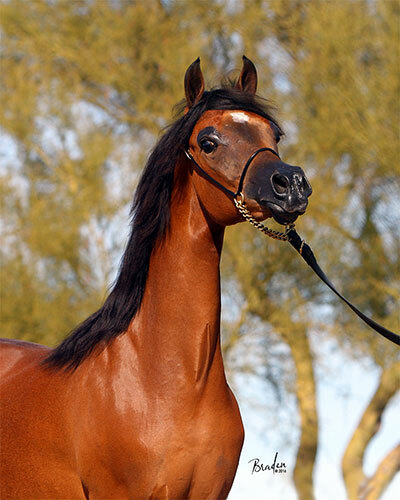 It will be exciting to see Espionage LRA in the show ring in his new career as a Western horse.